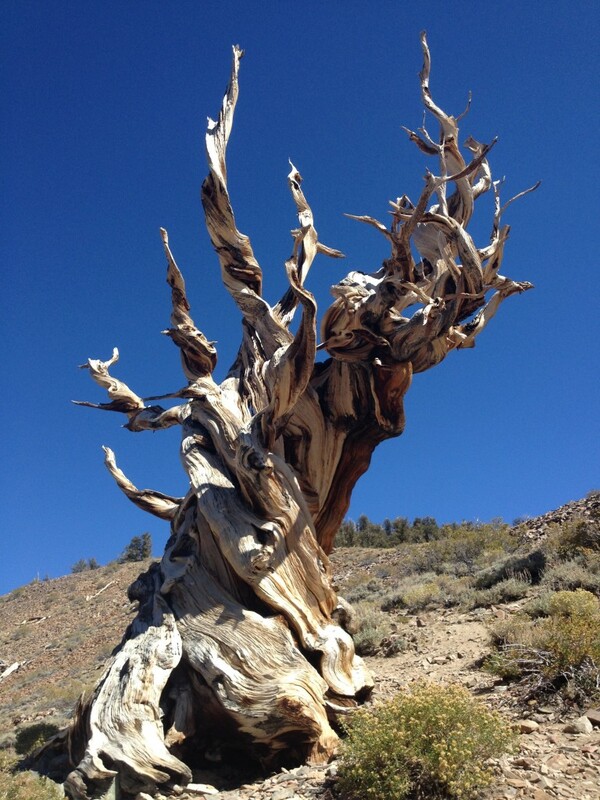 Greetings from the Eastern Sierras in California! -My parents flew in from North Carolina and joined us for 10 wonderful days in which we were thoroughly impressed by their ability to hike some tough, long trails at high altitudes while we explored Mount Rainier National Park (one of our favorite parks this year), Mount Saint Helens National Volcanic Monument, Olympic National Park and the greater peninsula area. 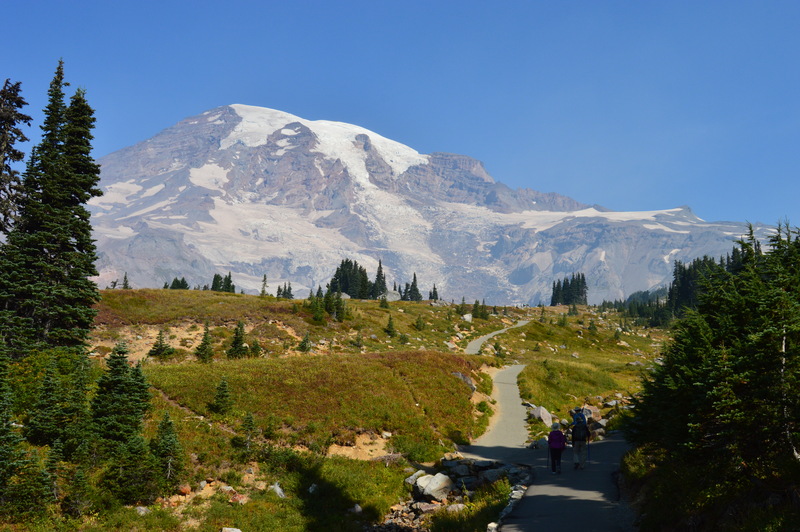 It was a full, fun, great visit with nearly perfect weather (Mount Rainier was out for us all week!). 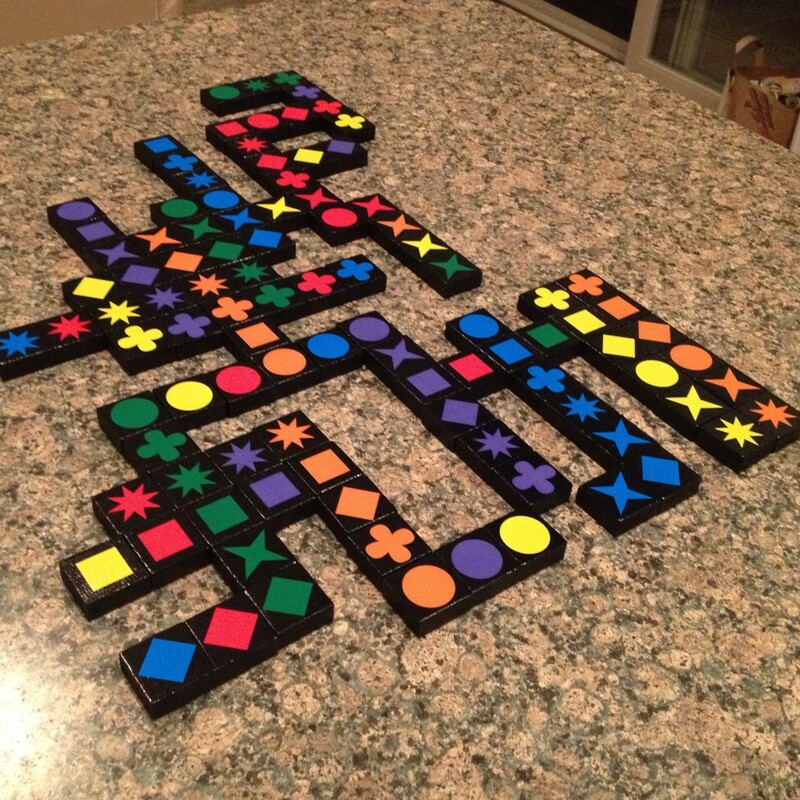 -Thanks to my parents, we learned a new game called Quirkle, which we’re enjoying mastering. It’s sort of like a less sophisticated version of Scrabble with colors and shapes (you know, like for 4 year-olds). -We’ve been reading some great books, including The Measure of a Mountain: Beauty and Terror on Mount Rainier (Bruce Barcott), All the Light We Cannot See (Anthony Doerr), and The Boys in the Boat: Nine Americans and Their Epic Quest for Gold at the 1936 Berlin Olympics (Daniel James Brown). 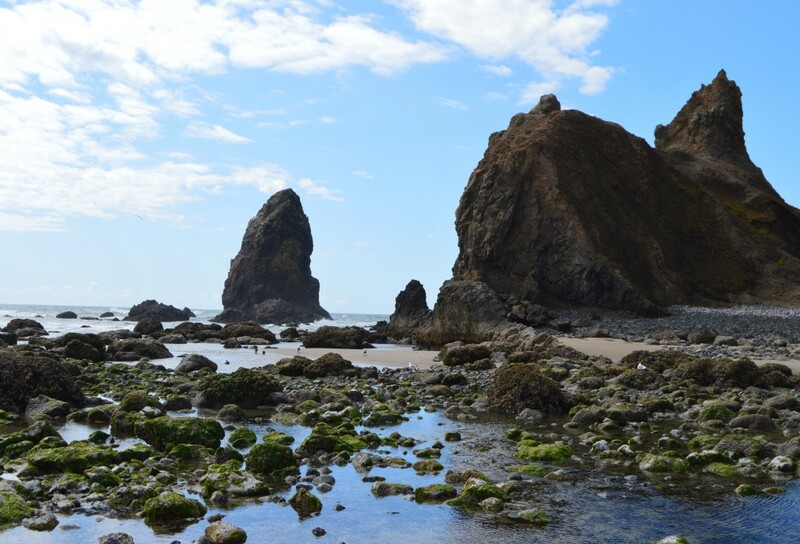 It’s been especially fun to read books set in places we’ve recently visited (e.g., Mount Rainier and Seattle/the Olympic Peninsula in Boys in the Boat). -We got chased off the Washington coast by hurricane-like winds and rain. Literally, we got evacuated from our campground and then from a picnic area where we were trying to wait out the storm in an open area away from super tall, old trees. It wasn’t our best travel day. -We thoroughly enjoyed a few weeks in Oregon. We visited and explored the beautiful northern OR coast, Mount Hood (who refused to show herself after many, many attempts) and the historic Timberline Lodge, the Columbia River Gorge, Portland where I got to see an old college friend, the Evergreen Aviation and Space Museum where we celebrated Jason’s birthday, the cool town of Bend and surrounding outdoor recreational areas where we did some tough mountain biking and enjoyed the beauty, and Crater Lake National Park. Oregon was good to us. -We spent a weekend in the Lake Tahoe area where we had fun watching hot air balloons from our campsite, eating overpriced Mexican food, and cheering on athletes at Ironman and 70.3 Lake Tahoe. 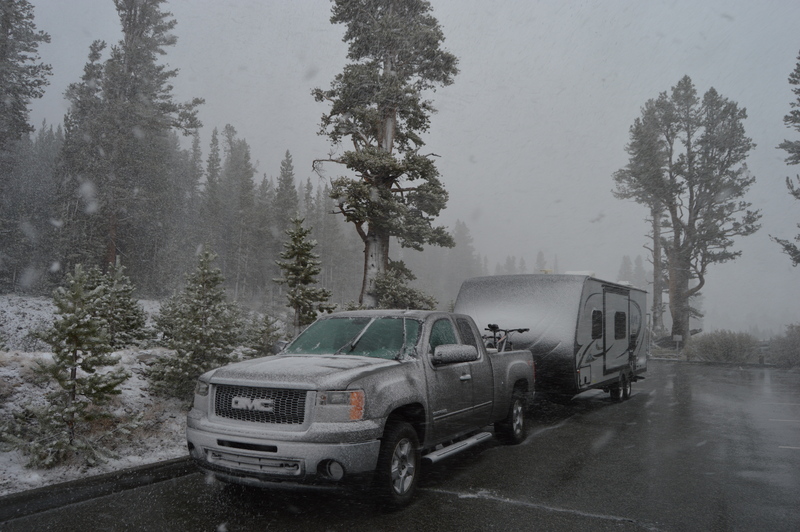 -We popped into Nevada from rural eastern CA to get the truck and trailer serviced. When the trailer had to spend the night in the shop, we were grateful to be in casino country where it’s possible to find a nice hotel room for $40/night. -My sister and brother-in-law flew out from North Carolina and joined us for a week in Yosemite National Park and a quick trip to San Francisco to visit dear cousins. It was fabulous to spend time together, as we’ve missed them like crazy, and to hike up a storm with them in such a special place. -We took a quick drive down part of Hwy. 1 in California and thoroughly enjoyed the beauty despite cool, rainy weather. 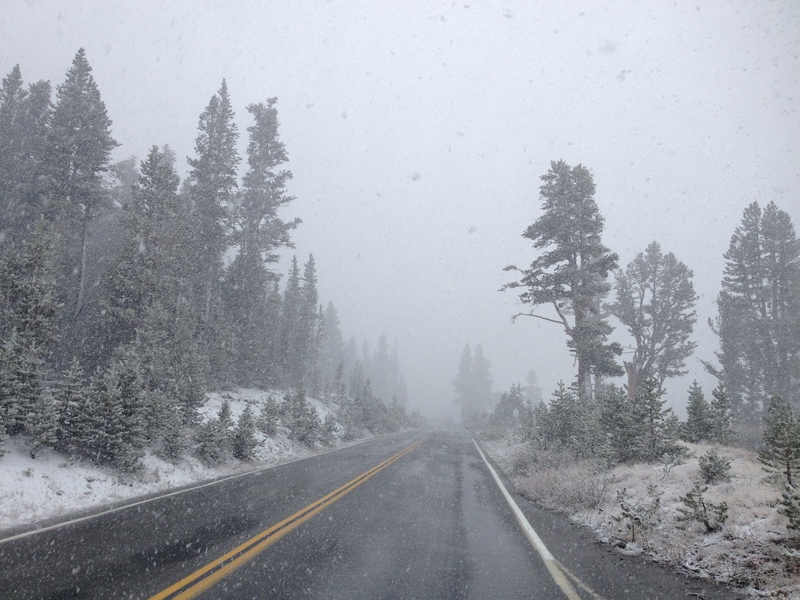 -We cruised back through Yosemite on our way east and got snowed on up on the high mountain passes. Gorgeous! 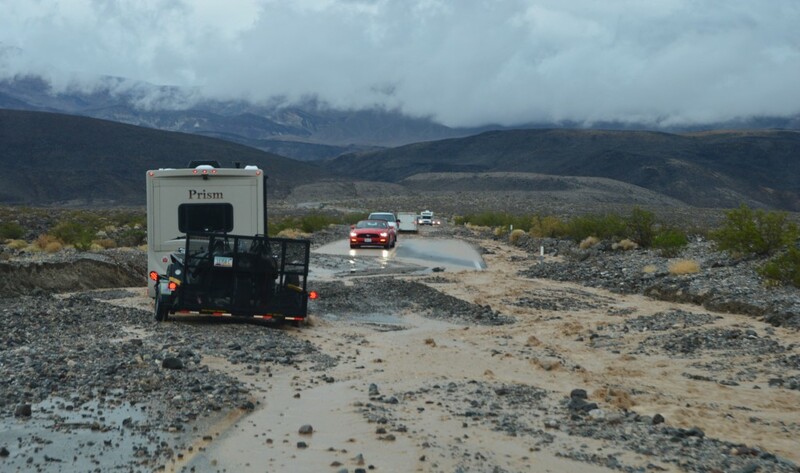 -We visited Death Valley National Park where we experienced flash flooding, lots of rain (a year’s worth in about 24 hours), and virtually unheard of cool temperatures and humidity. Despite many road closures due to the floods, we made the most of our time there and enjoyed feeling very small in the expansive desert surrounded by big skies, high mountains and canyons. We also met up with dear family friends whose travel path crossed ours. -And now, we’re back in the eastern Sierra region finishing up our explorations of unexpected treasures like the Ancient Bristlecone Pine Forest, Devils Postpile National Monument, Manzanar National Historic Site, the Alabama Hills, and Mount Whitney (the highest mountain peak in the lower 48) before heading to Joshua Tree National Park. Whew! There’s your whirlwind update. We really do hope to return to more regular posting (and to posts that aren’t written in bullet-point format). In the meantime, don’t forget that you can follow us on Facebook and Instagram for more regular updates and lots more photos (links on the right). 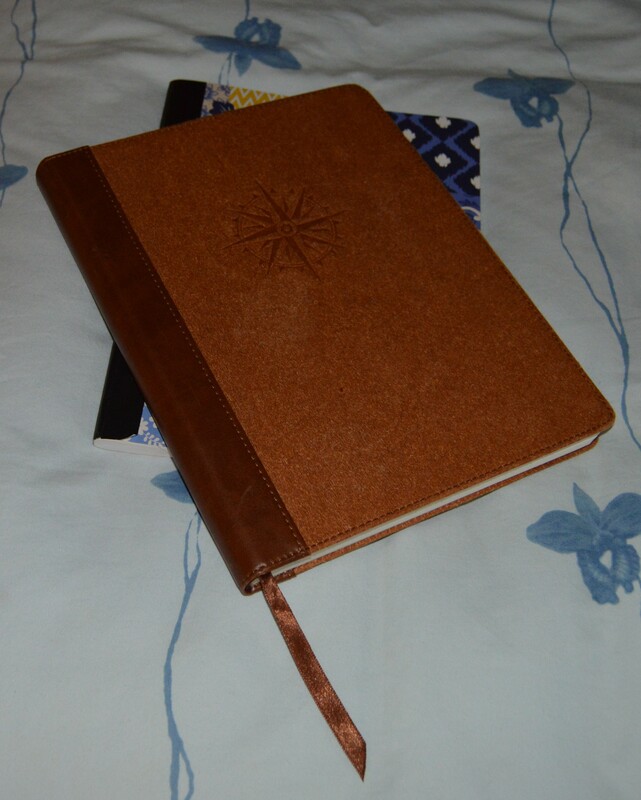 We also regularly update our Travel Log (Oh, the Places We’ve Been – link under “Pages” on the right) so that you can follow along in relative real-time. As always, thanks so much for reading, following, and supporting our adventures! Just a couple of days before we planned to arrive in Glacier National Park, we read the news (a fairly rare occurrence these days) that a wildfire had just started in the eastern side of the park near the town of St. Mary. Initially small, the wildfire grew exponentially over the next 36-ish hours as we continued to monitor the news updates from beautiful Lolo National Forest well south of the park. Fortunately, we loved Lolo and were happy to stay an extra day or two until the fire stabilized (we hoped). 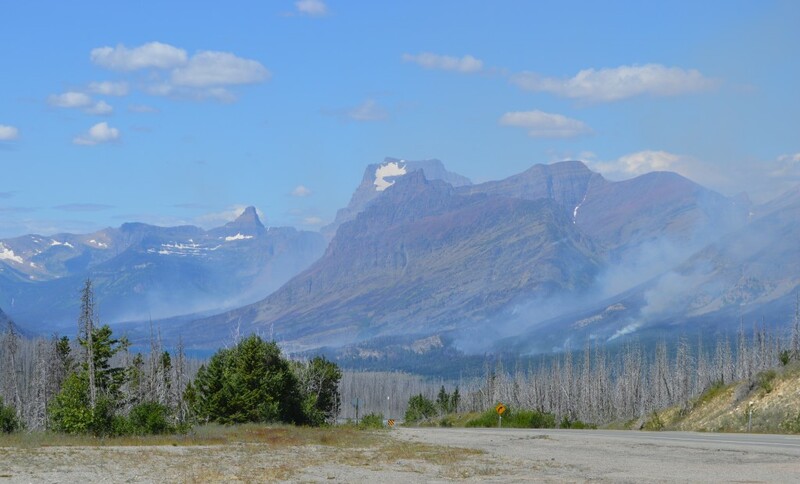 As predicted, the fire in Glacier slowed down after a few days. It became apparent that at least the western side of the park would be perfectly safe. We were situated to enter the park from the west anyway, so we decided to head into the area determined to do whatever we could and to make the most of it. 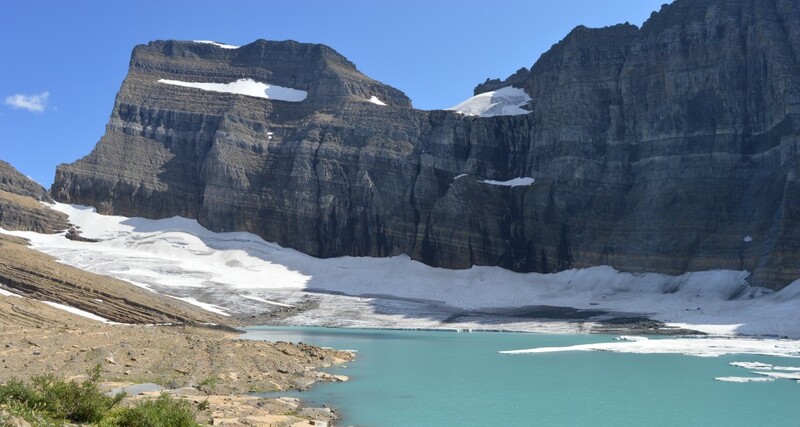 Of course, though, we were disappointed, as Glacier was one of our top priorities from the beginning of this trip and a place where, as aforementioned, we’d planned to spend a significant (for us) amount of time. 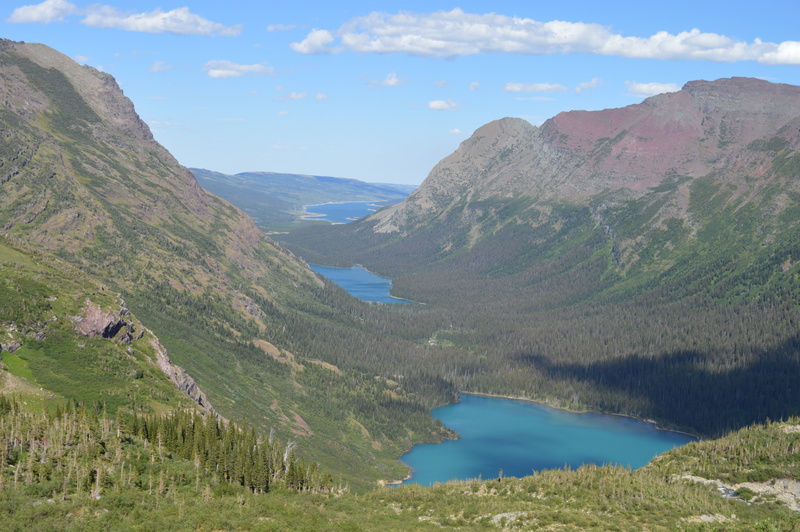 Initially, we were worried about smoke, but it turned out to be a nonfactor everywhere we went in and around the park except for the St. Mary area itself, which we traveled through on our way to and from Many Glacier. Despite the smoke, we stopped for a meal at Park Café in St. Mary, recommended to us as a worthy spot for a belated anniversary celebration dinner. The food and service didn’t disappoint, and we essentially had the normally line-out-the-door popular place to ourselves, which made us sad for the business owner and staff who rely heavily on summer park visitors for business. Our other worry was how we’d be impacted by the GTTSR closure. Do you want the good news or the bad news first? Let’s start with the good. 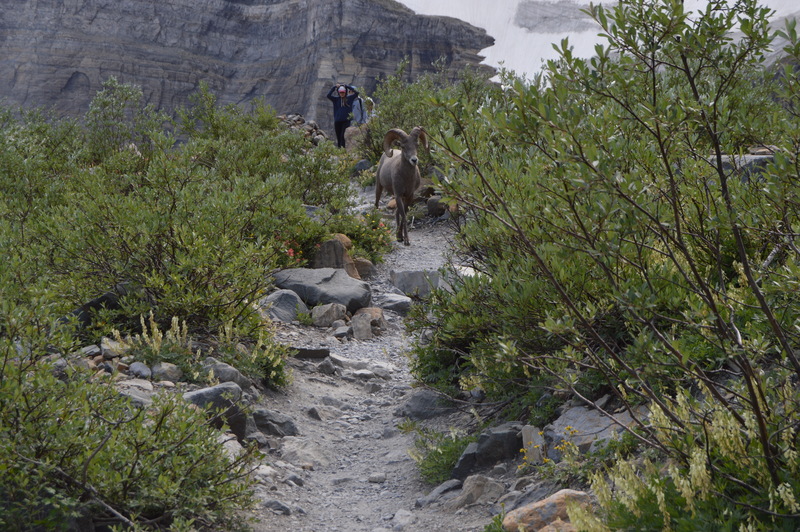 With a little creativity, we figured out how to access the hikes we wanted to do from the road even though the “best” trailheads weren’t always accessible. 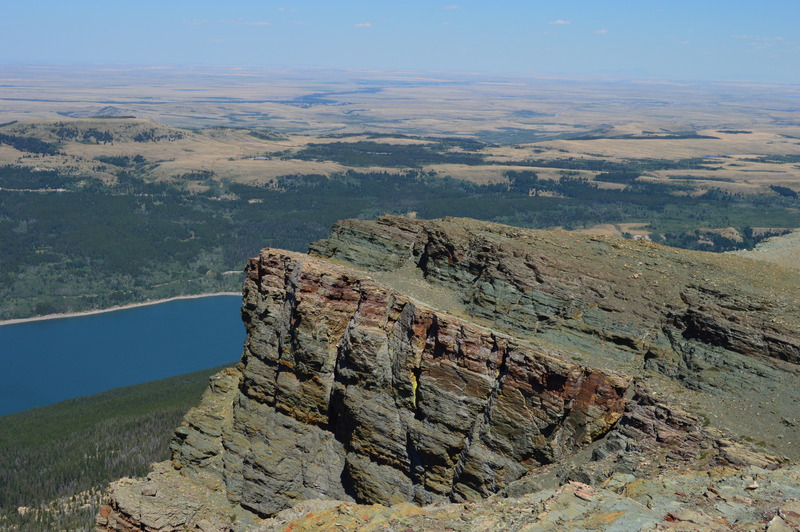 We drove up the open section of road twice and thoroughly enjoyed its scenic rewards both times (we took a second drive when the weather was nicer and the road was opened a little further to allow access to its highest point along the Continental Divide at Logan Pass). We don’t know what the road looks like east of Logan Pass, but I can’t imagine that it’s as beautiful as the area west of the pass. Now, the bad news: Glacier is a big park with relatively few roads. Without the benefit of the GTTSR bisecting the park, the only way to travel between the western and eastern sides is to drive around the park’s southern boundary on roads outside the park itself. From West Glacier, that meant a roundtrip of 3-5 hours to Two Medicine or Many Glacier on the eastern side and of at least 8 hours to Waterton Lakes, the Canadian national park that borders Glacier, as there isn’t a good western route between the parks. 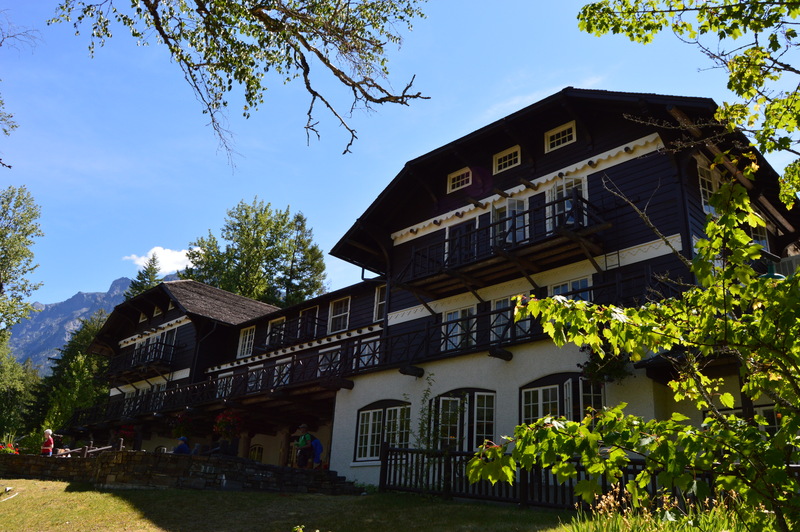 We’d initially planned to celebrate our anniversary with a daytrip to Waterton (we had no desire to deal with the logistics of taking the RV into Canada for a night), and we quickly scratched those plans. 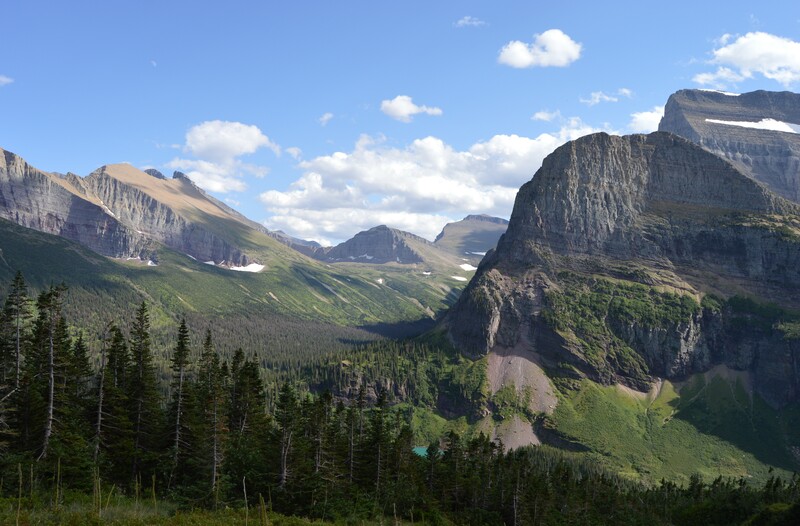 Though we really wanted to spend more time in Many Glacier and Two Medicine, we ended up making just one daytrip to each area. 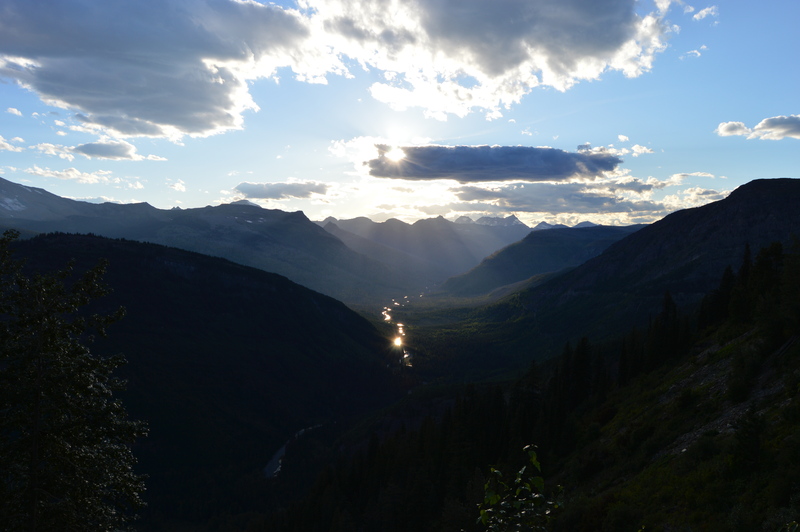 The trips were totally worth it in terms of great hiking and breathtakingly beautiful scenery, but we simply didn’t want to spend a bulk of our time in the park driving. All week, we debated moving to a campground on the eastern side of the park, but it was too far to reasonably drive the RV without having a guaranteed campsite (Two Medicine and Many Glacier are first-come, first-served and have very few sites large enough to accommodate us, and St. Mary was closed during most of our visit and then was booked solid with prior reservations. Additionally, the eastern side of the park is bordered by a Native American reservation, so there aren’t good nearby camping options outside the park.). 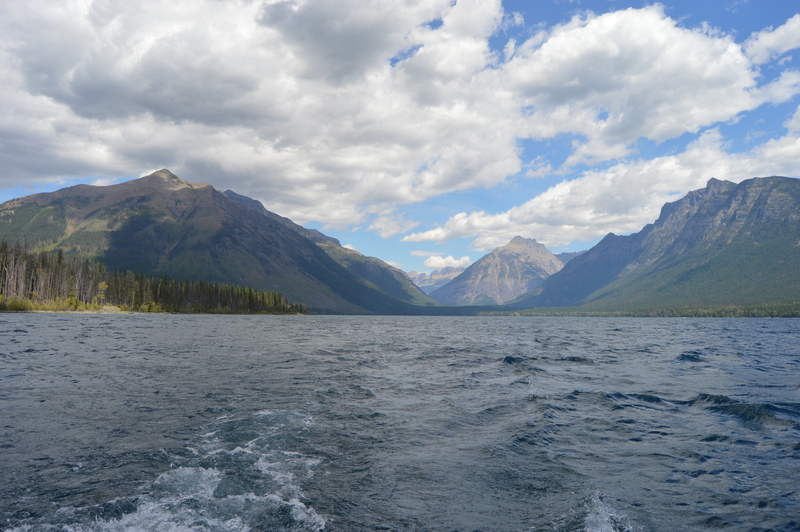 Although we had a great week in Glacier, we definitely left feeling like it was “undone”, as we wanted to spend more time in the eastern part of the park. 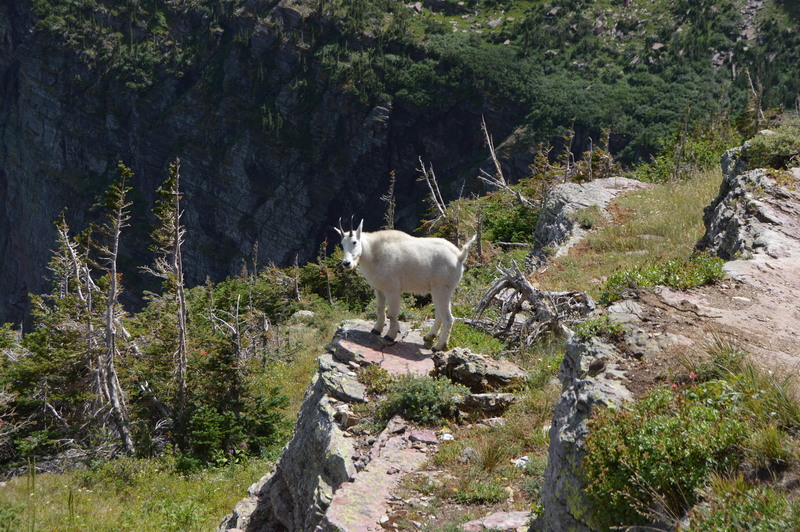 We certainly have a longer than usual “next time” list, mostly full of hikes we’d like to do in Many Glacier. So, what did we do and enjoy during our week in Glacier? We spent our first few days in a national forest near the park where camping was slightly less expensive, which allowed us to restock on groceries, get a cheap haircut at a cosmetology school in a nearby town, and enjoy a “down-day” of laundry, cleaning, and rest during one of several cool, rainy days. 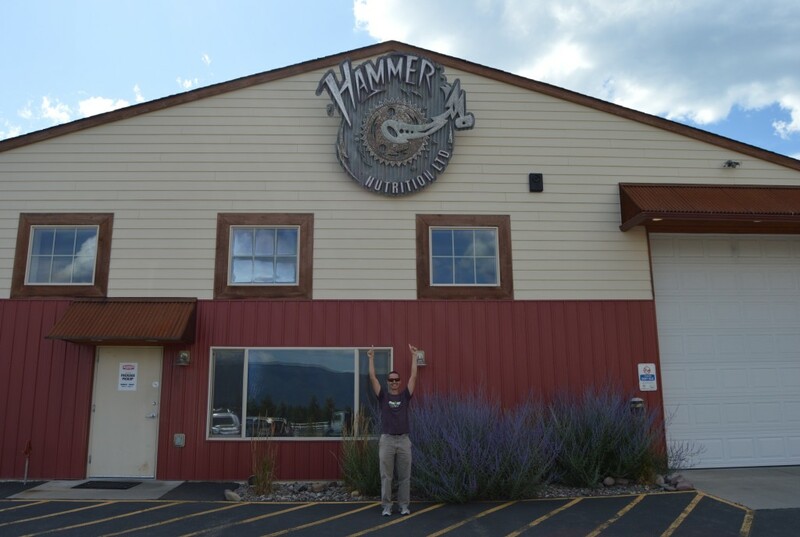 We also visited Hammer Nutrition’s headquarters in nearby Whitefish, MT where we showed up unannounced and ended up getting a personal 40-minute tour of the facilities by the company’s president, who filled up a bag with all kinds of goodies as we walked through the warehouse. Hammer Nutrition makes our favorite sports nutrition (drink mixes, bars, gels, supplements, etc.) and cycling gear. 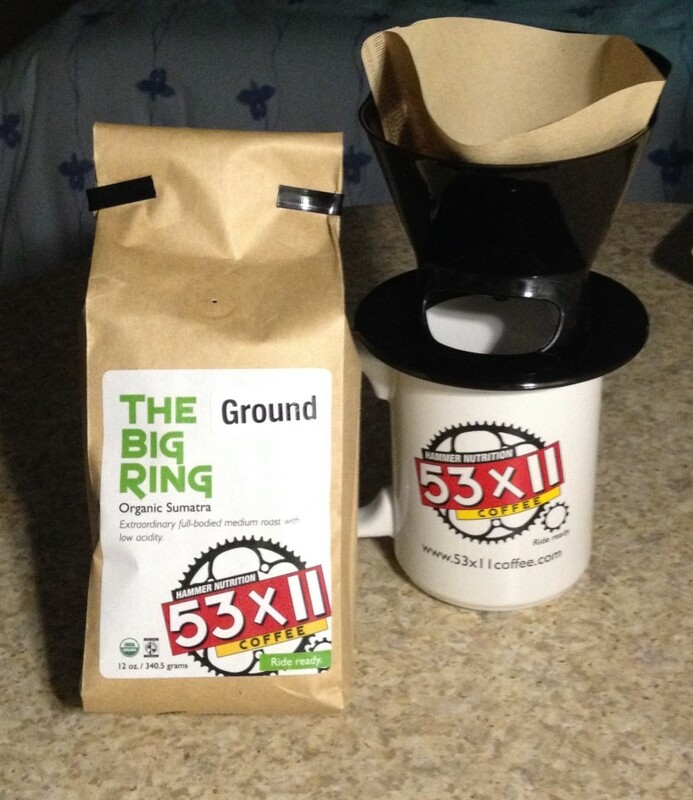 They also make delicious fair-trade organic coffee, which isn’t cheap, but which was included in our “goody bag” nonetheless, along with a pour-over coffee brewer, a simple but genius invention that means no more instant coffee for me! It was a true highlight of our trip. 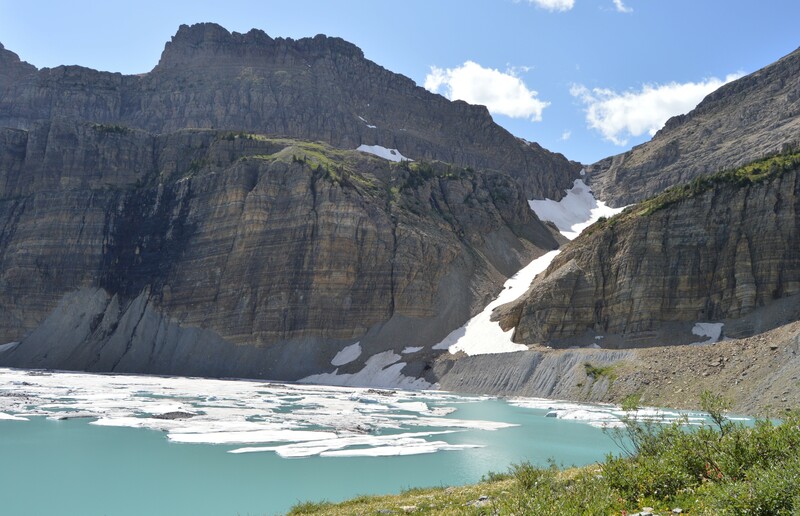 Like Grand Teton National Park, parts of Glacier feel like a resort. 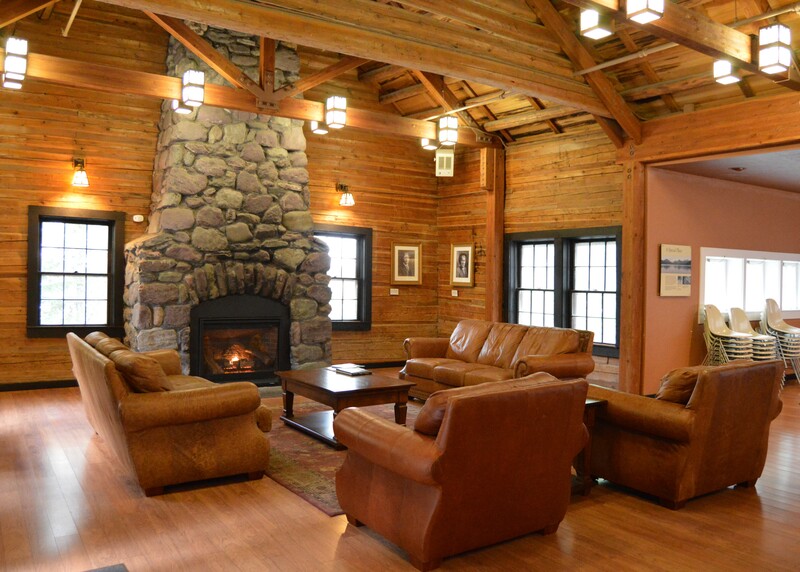 There are lakes with overpriced boat rides, gorgeous historic lodges and inns with restaurants, bars, and expansive back porches/decks, at least one reading room with a gas-log fireplace (I know because I enjoyed warming myself there on a chilly day), and guided tours in antique red cars called “jammers”. 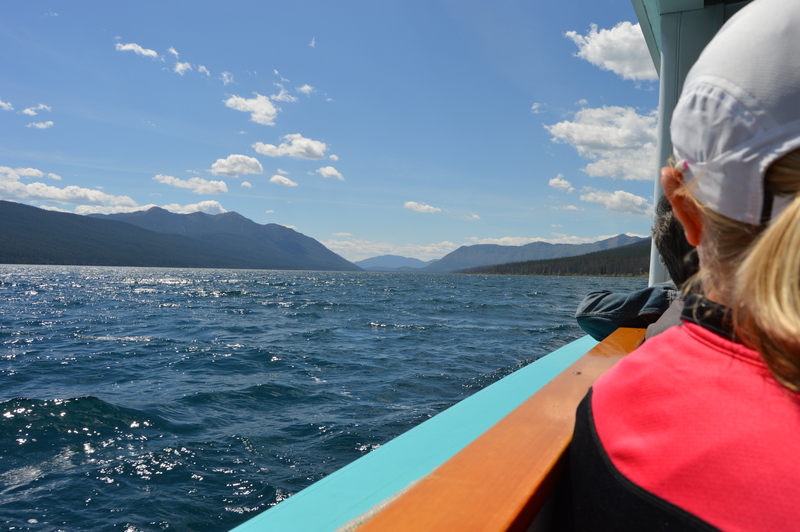 In an extended belated celebration of our anniversary, we treated ourselves to a ranger-guided historic boat ride on Lake McDonald after enjoying a tasty microbrew with a lakeside picnic (nothing says class like PB&J and beer). 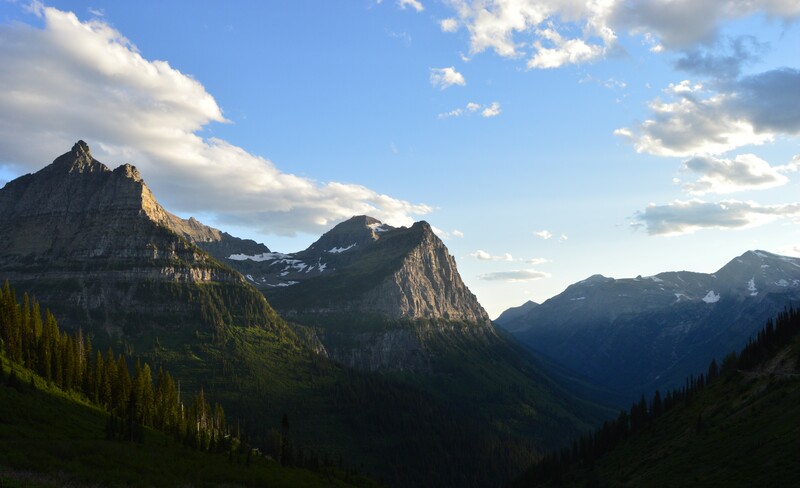 While we thoroughly enjoyed our afternoon of “luxury” (for us), it’s hard to believe, and quite sad, that some 50% of visitors to Glacier National Park never take a hike in the park. 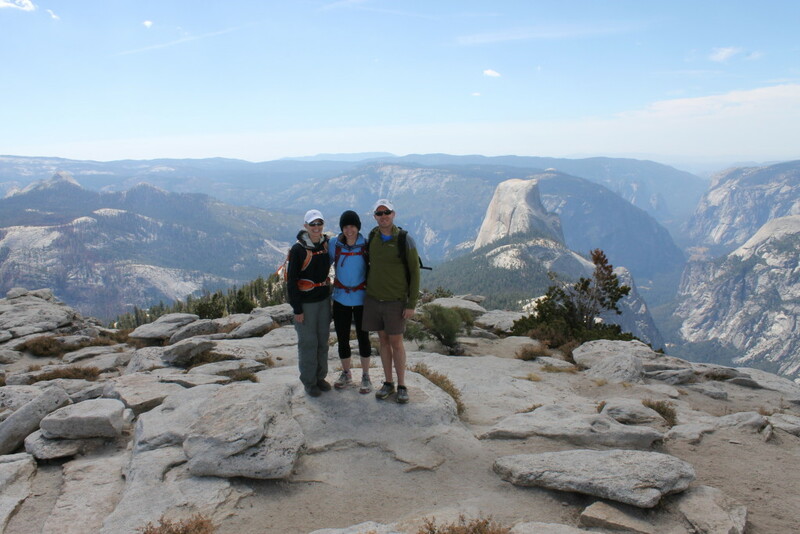 True to our MO, we went on some great hikes. 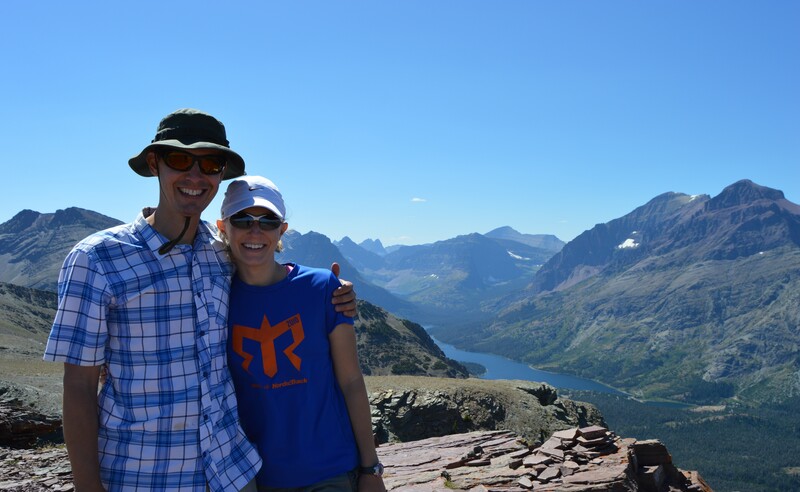 Our favorites were Granite Park Chalet (we started at the Loop trailhead because Logan Pass was still closed at this point), Grinnell Glacier, and Scenic Point. 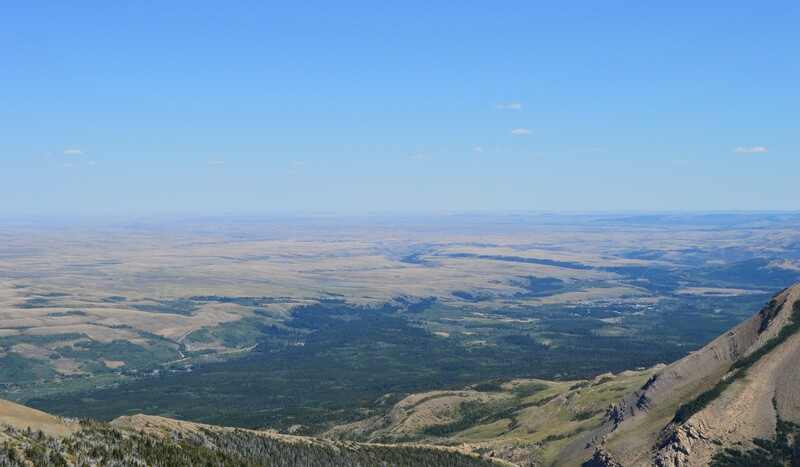 The 360-degree vista from Scenic Point was a true highlight of this trip for me. 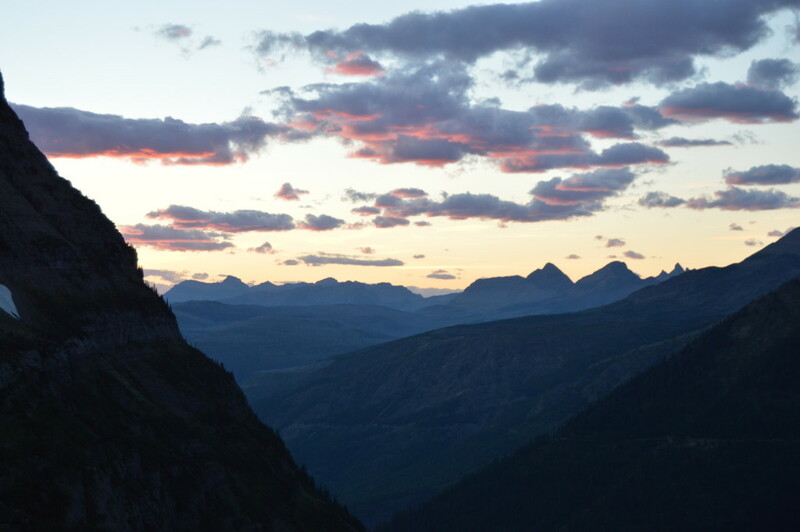 Situated on the eastern edge of the Rockies, the point provides a high-altitude view of expansive prairieland to the east (which would have been enough for me to fall in love with on its own), and in a quarter turn, a view of prairie-meeting-mountains, and in another quarter turn, breathtaking views of glaciated mountains and lakes. It was simply spectacular. 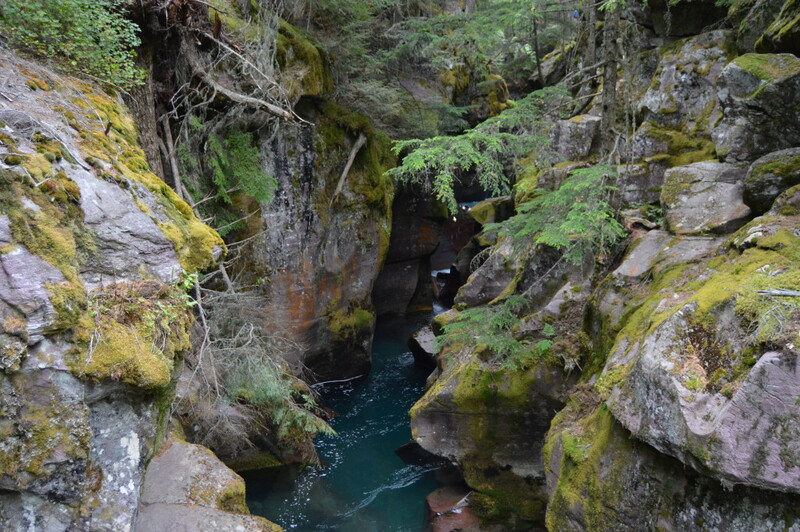 I also fell in love with Avalanche Gorge on the way to Avalanche Lake. 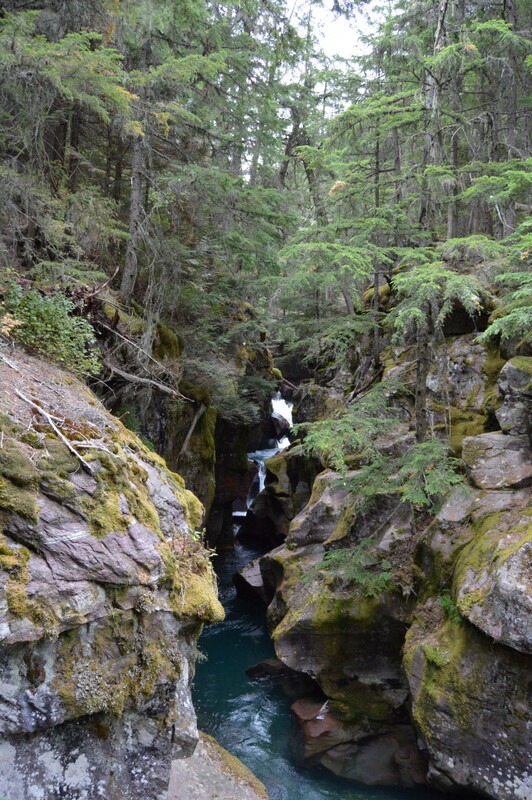 The whole scene left me spellbound – something about the clarity and color of the water, the forest scenery, the slot-like canyon formation and shape of the gorge, and the moss- and lichen-covered rocks was simply captivating. This was the silver lining of the fire and subsequent road closure: it forced us to spend more time in the western part of the park where we went on some shorter hikes that we otherwise may have passed by, which led us to fantastic and unexpected places like Avalanche Gorge. Finally, the real highlight of our week was spending time with my sister’s best friend and her boyfriend/partner, who happened to arrive in the park toward the end of our stay (completely unplanned on both our parts). In addition to enjoying hugs sent from home, we loved having travel buddies, which hasn’t happened since Zion NP in Utah. 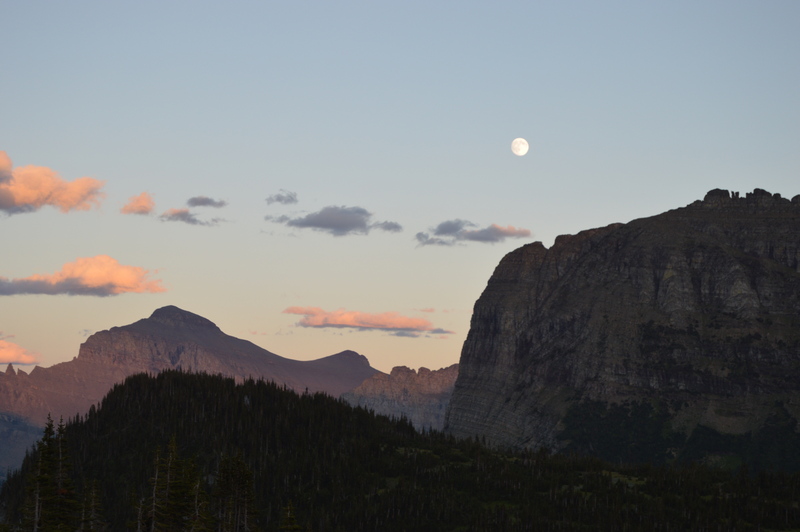 They joined us for a hike and for a magical evening drive up the GTTSR after the road was opened to Logan Pass; we took way too many pictures in the beautiful fading light, marveled at the spectacular beauty of it all, and stood awe-struck at the pass as a nearly full moon rose above the mountains. The next night, we enjoyed classic camping fun: a big campfire with roasted hotdogs and marshmallows, good beer, and wonderful company with lots of laughter. It was the perfect ending to a not-so-perfect but still very good week. Yep, this is at the top of our list. You see, the reason we left Badlands when we did is because a serious South Dakota heatwave was settling in. When the temperature hits 95+ degrees inside your RV it is time to find somewhere to plug into power and revel in the modern convenience known as air conditioning. 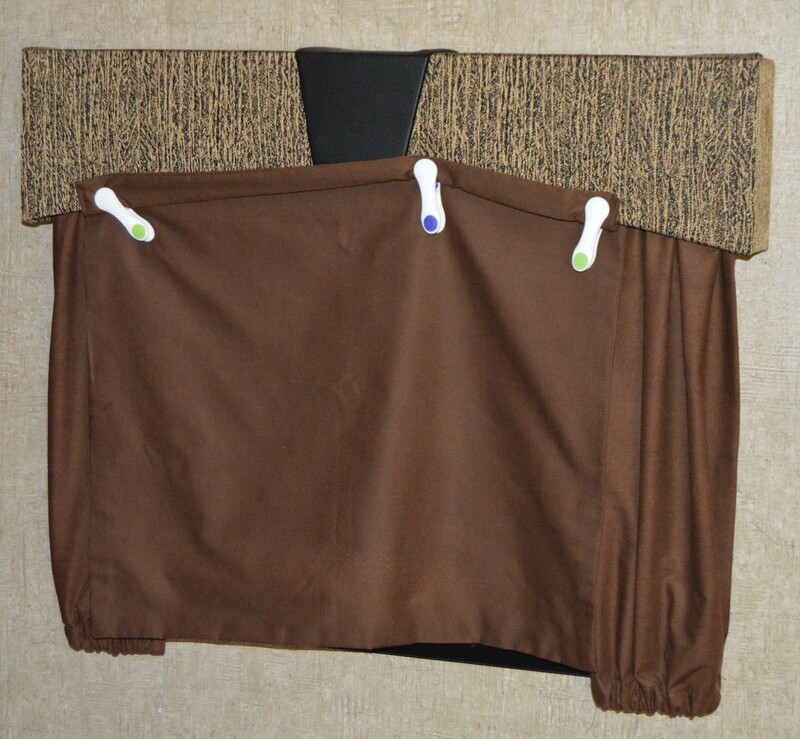 Usually we end up paying handsomely for this luxury. Enter a very random 24 hour self-service gas station (as in no convenience store, just pay-at-the-pump gas) located in Wasta, SD that also has an 8 site RV “campground” with power, potable water, and a dump station. 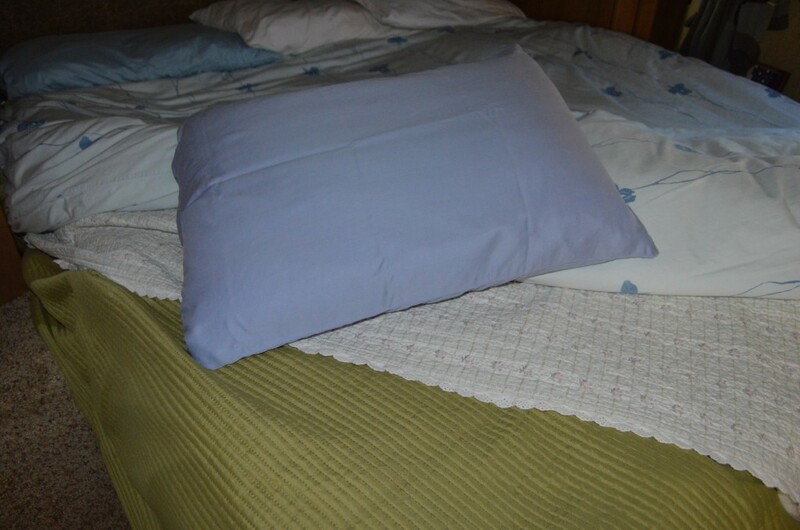 All of this for a grand total of $15 for two nights. Yes, we spent two nights behind a gas station. 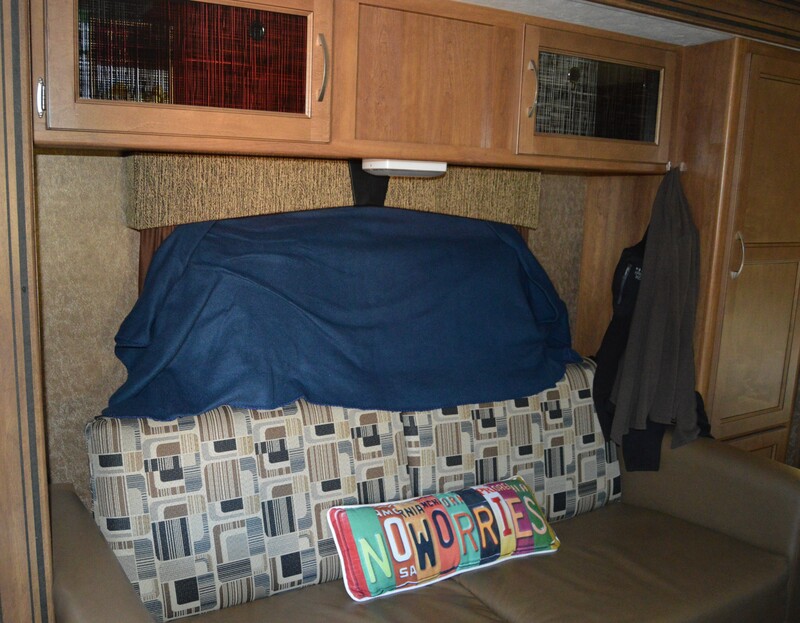 This, my friends, is RV road trip gold. 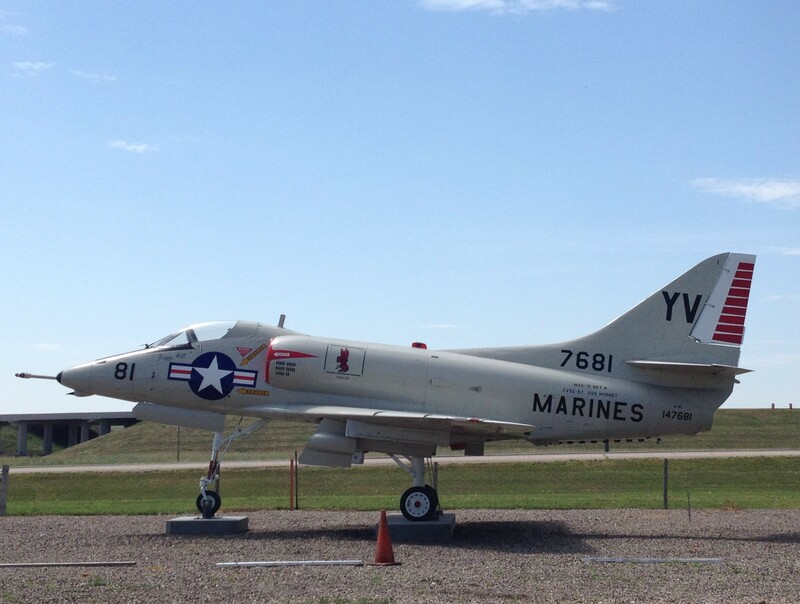 And the fact that there was an extraordinarily well preserved A-4 Skyhawk parked out front was the icing on the cake. This place was delightfully strange and we loved every air conditioned minute we spent here. Located just north of Badlands NP and buried deep underground and sometimes hidden-in-plain-sight, South Dakota has been home to a nuclear arsenal capable of destruction roughly 700 times that of the entire ordinance expenditure of all sides during WWII (including both Atomic weapons). Many of these weapons have been disposed of following the cold war but there is still a very active missile silo and bomber program headquartered at Ellsworth Air Force Base. 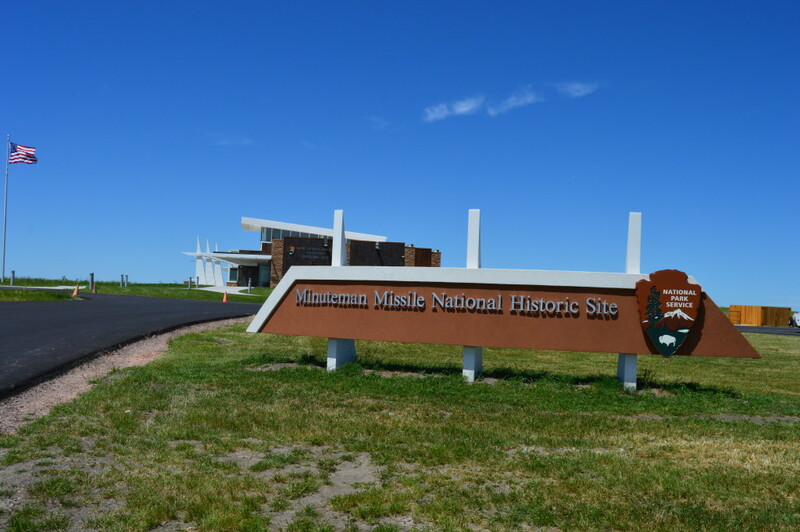 We took a day to explore the Minuteman Missile National Historic Site. The Minuteman National Historic Site is located just off I-90 and is brand-spanking-new. They don’t even have their final museum instillation yet. The short film and what is currently available do a good job of giving a historical perspective of the cold war and the nuclear buildup that followed WWII. When the site is complete it will have a replica missile silo and other more authentic displays then the ones currently available. The real heart of The Minuteman National Historic Site is the distributed sites located across the plains and a bit of a drive from the “museum” location. A decommissioned missile silo and control center (different locations separate by roughly 15 miles) give visitors a better, more intimate view of exactly what Intercontinental Ballistic Missile (ICBM) technology is all about. We took the time to visit the silo and had the opportunity to chat with a retired USAF technician who worked in the silo fields for well over a decade. Unfortunately the ticketed tours of the command center were booked solid the day we were there. This is easily worth the 1-3 hour commitment it takes to visit the site(s). All of the activities associated with the Minuteman site are currently free of charge. 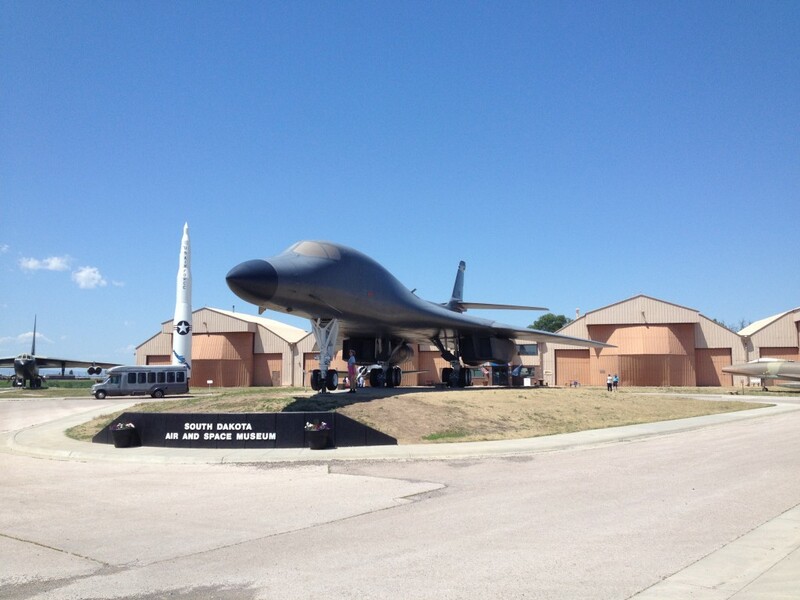 As referenced above there is still a very active ICBM and heavy bomber program at Ellsworth Air Force base. Located just outside the main gate to the Air Force base is a fantastic museum with 52 well preserved aircraft including a B-1, B-25, B-26, B-29, FB-111, and the venerable B-52 all housed in a lovely walkable display outside the museum buildings. Inside the facility are historical artifacts and a replica of a missile launch capsule for the Minuteman missile program. We spent roughly three hours touring the free museum although we could have easily spent several more. 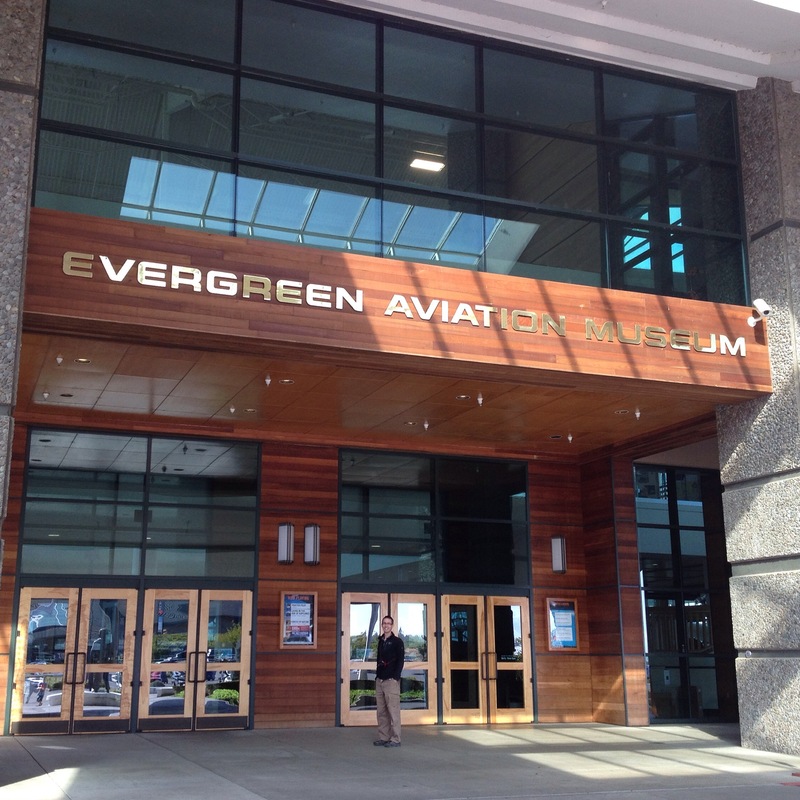 A one-hour guided tour of Ellsworth AFB is available for under $10 but we were running short on time so we skipped the tour. Located just off I-90 we highly recommend this as a great place to spend a few hours if you are in the area. 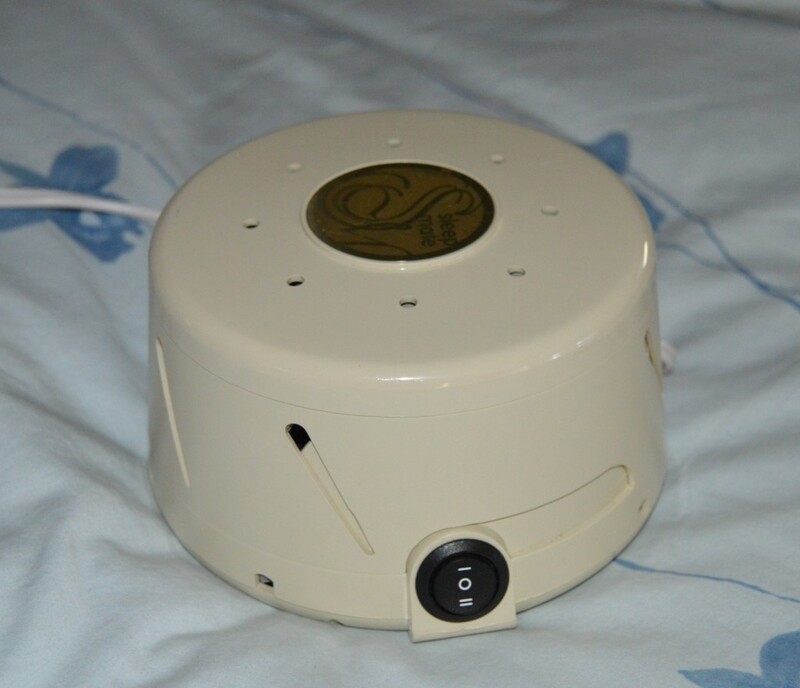 This one you know. 60+ feet tall faces carved into stone. Washington, Jefferson, Lincoln, and the other guy (Teddy Roosevelt). The park is “free” but you have to pay to park. So in other words, it isn’t free. 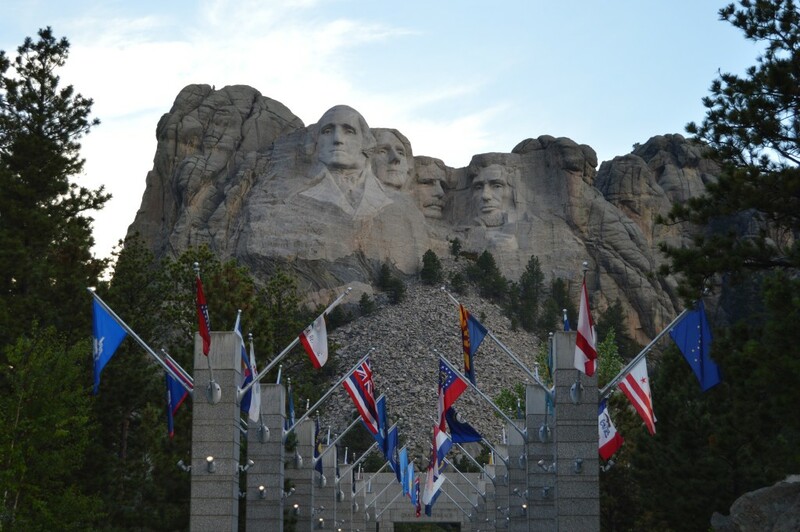 We very much enjoyed half-day at Mount Rushmore despite the amusement park feel we got from time-to-time. After walking just about everything there was to walk, taking too many pictures, attending two ranger talks, watching the film about the creation of the carving, buying postcards, and pursuing the museum we took our leave of the park after about three-and-a-half hours with plans to setup camp, have dinner, and return in time for the 9pm “lighting” program. We enjoyed the 60 minute program and it culminated with a nice tribute to current and former service members. Jessie needed a bit of a rest and opted to skip Crazy Horse. I ventured out planning to spend about three hours and wanted desperately to come away from Crazy Horse Monument with a better understanding of the monument and local Native American culture. 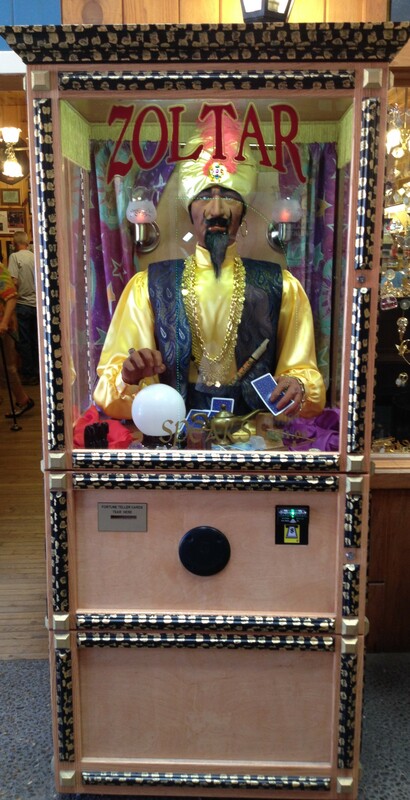 I got one of my two wishes. I learned a lot about the 60+ year history of the carving and the man who set out to make it a reality. It is truly an interesting story. However, I did not learn nearly enough about the history I went so interested in exploring. In fact, if you were a professional museum curator I’d imagine you’d come away absolutely frustrated by the lack of organization and storytelling that takes place at Crazy Horse. What Crazy Horse has in abundance is stuff to buy. Food, souvenirs, authentic Native American “stuff”, etc is everywhere. The carving itself is impressive and still only roughly 20-25% complete after over 60 years of work. 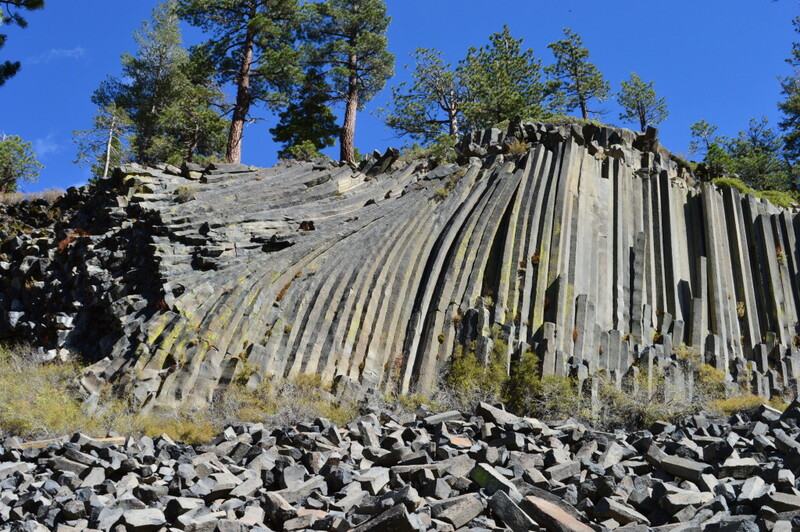 When/if complete it will be the largest rock carving in the world by a large measure dwarfing nearby Mount Rushmore. 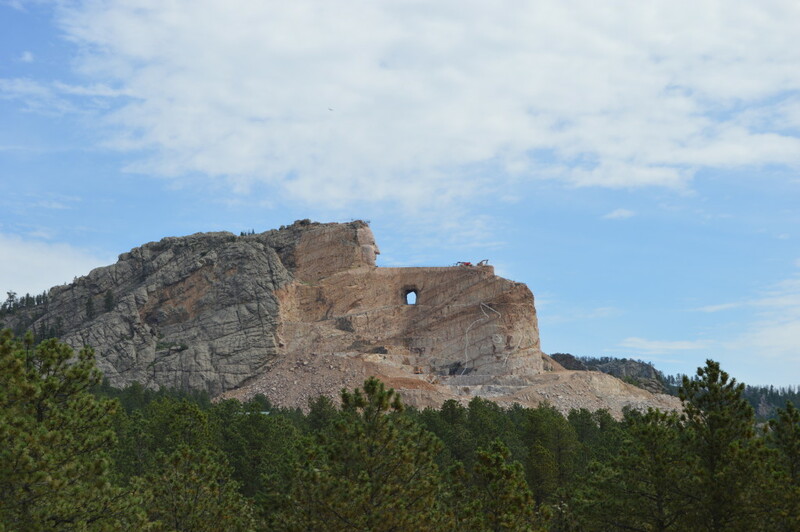 Crazy Horse is funded exclusively by private money, ticket sales, etc so it stands to reason that is will naturally be different than the likes of Mount Rushmore, but still, I left Crazy Horse a bit sad that there wasn’t more Native American and a little less American. At over $10 per person for the basic entrance fee (more if you want to ride the bus closer to the carving), Jessie was wise to skip this one. 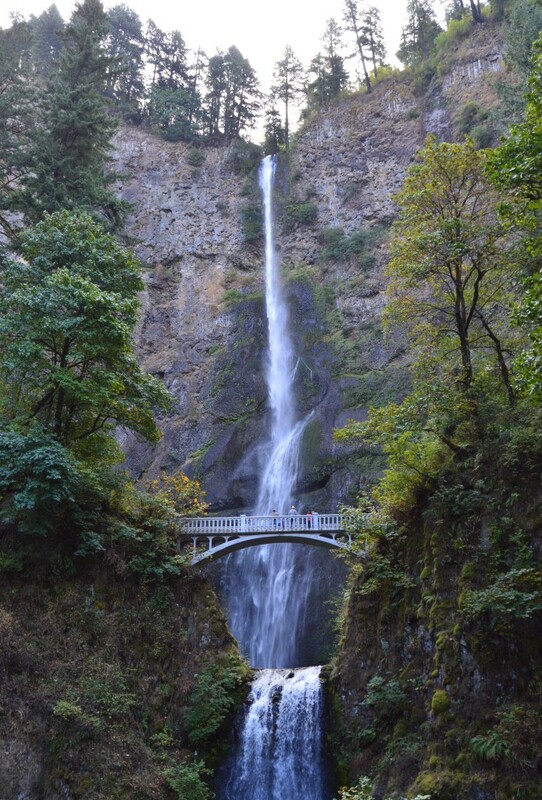 Not all tourist traps are created equal. Wall Drug belongs toward the top of this list nationally. It is 60 minutes of my life I’ll never get back. The sad thing about Wall Drug is that it is nearly impossible to bypass if you spend any time on I-90 in that part of the country. The billboards stretch for hundreds of miles in both directions and promise an oasis of goodness and fun. There are bumper stickers on cars all over the west. You simply can’t avoid it. That said it is a giant maze of souvenirs, junk, activities, and food (almost all really, really bad for you…our ¼ lbs of fudge was no exceptions). I partook in an exceptionally average doughnut despite a glowing recommendation from one of our guidebooks. This place seems to be designed such that you are supposed to get lost and have to eat and buy your way out. Skip it if your curiosity doesn’t get the best of you. Otherwise plan to leave with a belly ache, an air-brushed t-shirt that will regret the minute you pay for it, and a personalized knockoff Swiss Army knife that falls apart the first time you try to carve up the perfect marshmallow roasting stick. And no, aside from the “food”, we bought none of this.